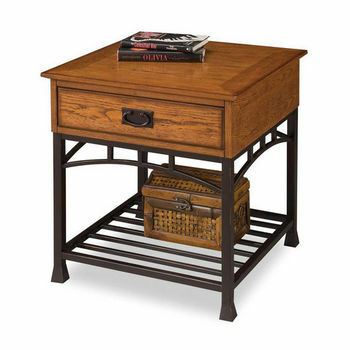 Outfit your home with fine furniture from top manufacturers including Powell, Winsome, Home Styles, Catskill, Enclume, Inter Metro, Grace and Crosley. 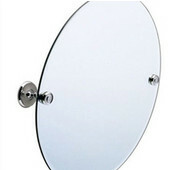 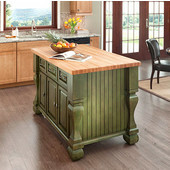 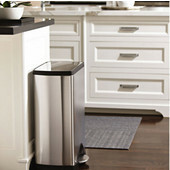 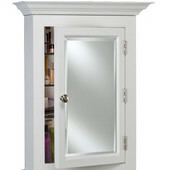 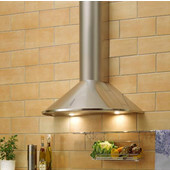 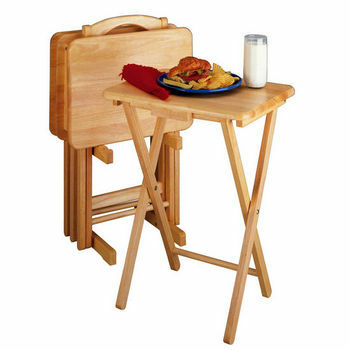 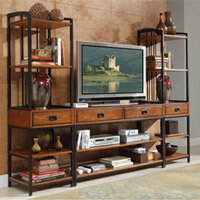 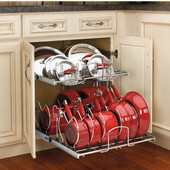 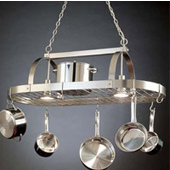 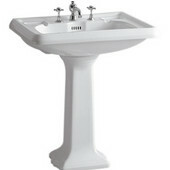 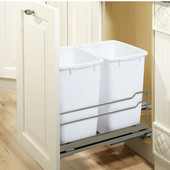 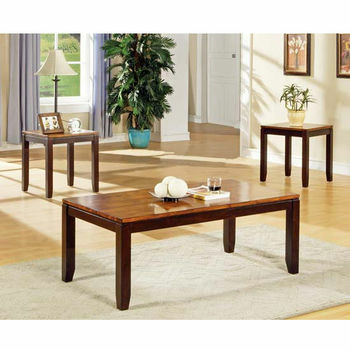 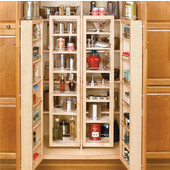 KitchenSource.com has a large selection of living room furniture that offers something for everyone. 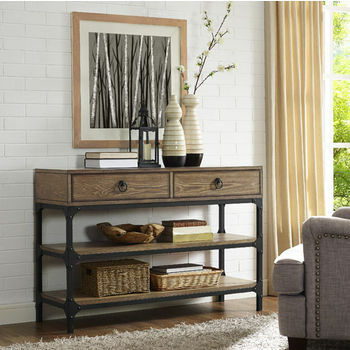 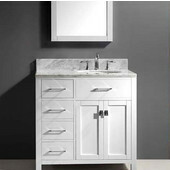 Opt for accent pieces like plant stands, side tables, coat and quilt racks, fireplace tools and fireplace screens, vanities and mirrors, or create extra storage capability with nesting tables, writing desks, display tables, hall tables, phone tables, end tables, coffee tables, computer desks, corner desks, TV tables, console tables, sofa tables, night stands, foldable tables, sewing tables, entertainment armoires, storage benches, storage baskets, decorative storage cabinets and jelly cabinets. 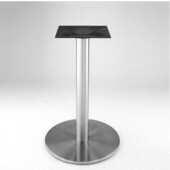 If you need assistance in placing your order or have questions about a product, our expert sales team is available to help you, so please call us toll-free at 1-800-667-8721. 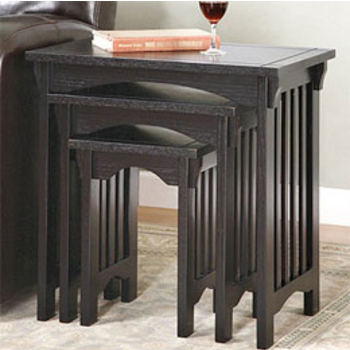 Sofa table, convertible sofa table, & round pub table. 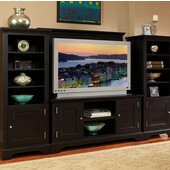 A perfect addition to your living room. 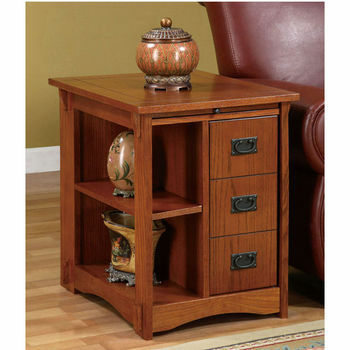 Crafted of solid hardwood and wood veneers, these accent tables by Crosley Furniture are a graet addition to any home. 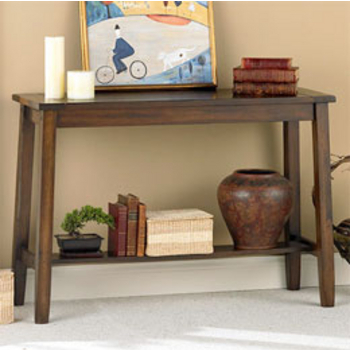 Collection of sideboard table, side table, accent cabinets and nesting tables. 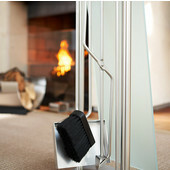 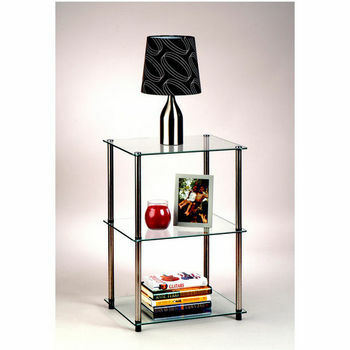 Contemporary home furnishings by Winsome. 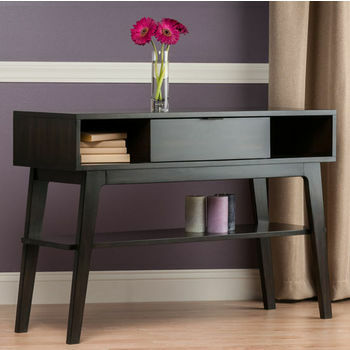 Including desks, computer desk, shelving, bookcases and coffee tables. 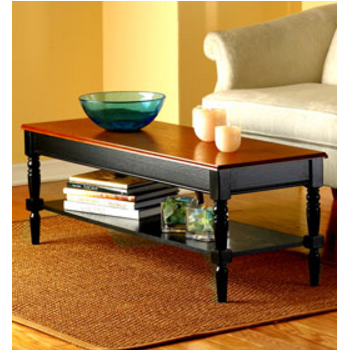 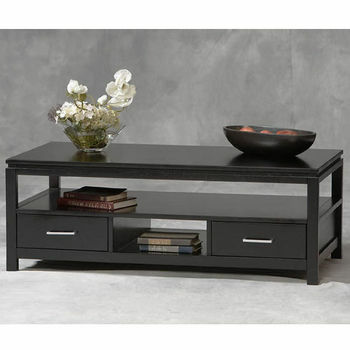 Accent tables and living room sets from Steve Silver. 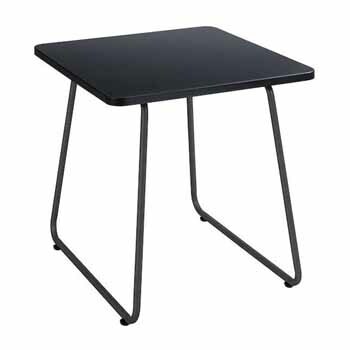 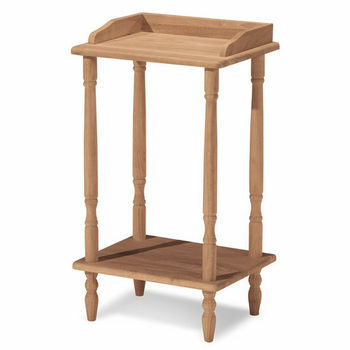 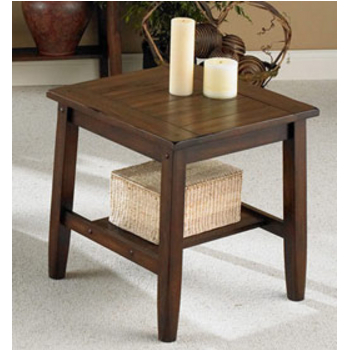 Side tables, nesting tables, sofa servers, end tables, plant stands, and more living room furniture. 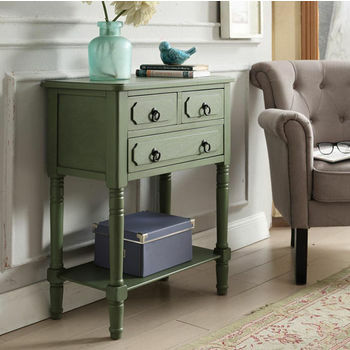 Accent tables, Jewelry Armoires, Benches, Trunk and Hall Tree. 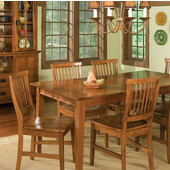 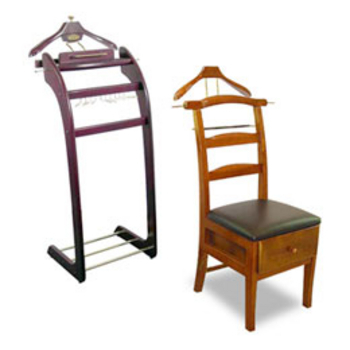 Choose from a variety of stylish chairs, tables, and shelves to enhance your decor. 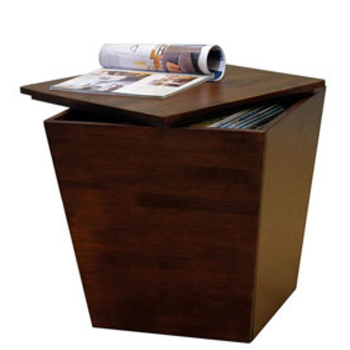 4D Concepts presents a colorful collection of accent tables made from rubberwood and natural woods. 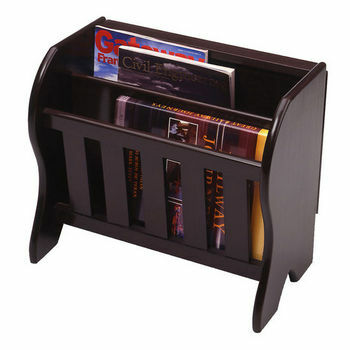 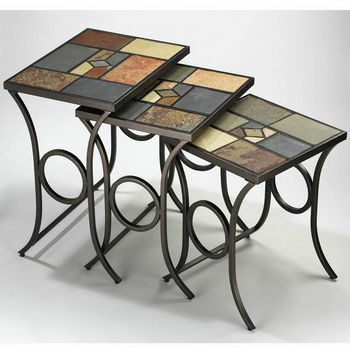 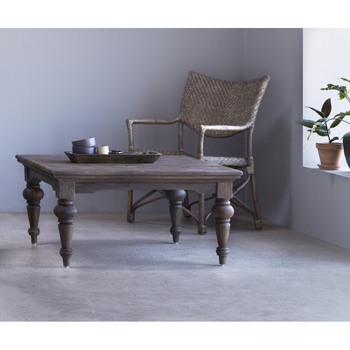 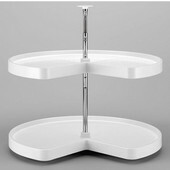 Bridgewater Gallery offers accent beautiful accent tables in modern and contemporary designs. 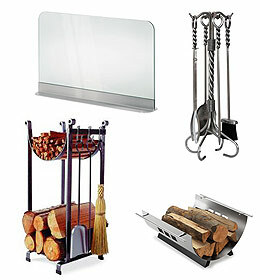 Choose from a selection of glass or rich woods.